Cooperativa de Servicios Multiples Sol y Café Ltda (Coop Sol y Café) was established in March of 2008 to unite over 1,000 farmers, including rice and cacao producers. The coop was originally formed to collectively make agronomic and economic decisions and expanded their goals to include protecting the environment and helping communities and their families to develop and progress. 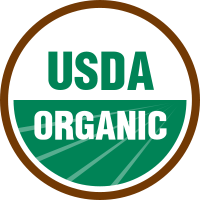 They continue to work towards the sustainability of their crops and development for the future by maintaining the Organic and Fair Trade certifications.